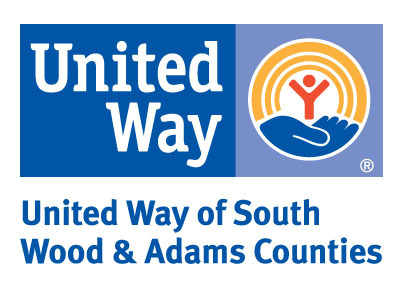 WISCONSIN RAPIDS –The United Way of South Wood & Adams Counties’ Volunteer Center is accepting nominations for the 29th Annual Volunteer Recognition Breakfast. 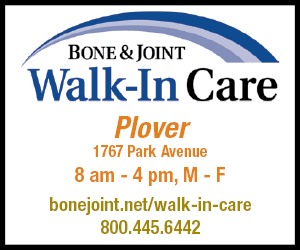 The volunteer must reside in south Wood or Adams Counties, complete his/her volunteer work in south Wood and/or Adams County, or completes work that impacts residents in south Wood and/or Adams County. Nominations are accepted for individuals, couples, and volunteer groups. All nominations will be recognized during the breakfast and will receive a certificate and a special gift. Nomination forms may be found at www.uwswac.org or call 715-421-0390. Forms are due by March 5.